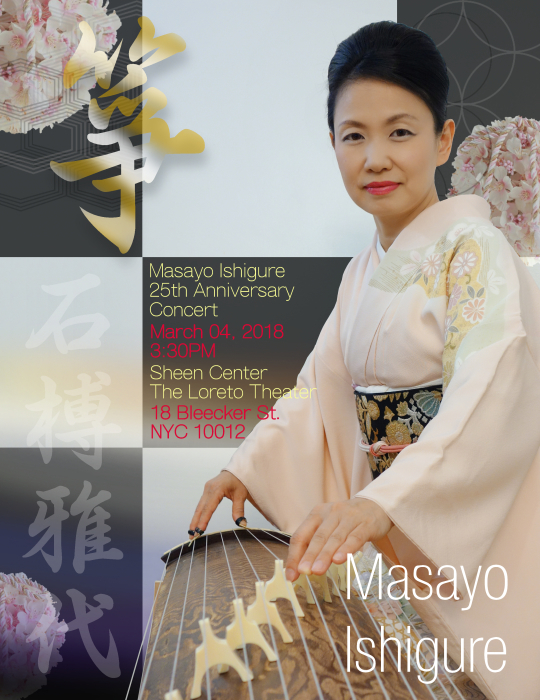 My friend, Masayo Ishigure is celebrating her 25th anniversary at Sheen Center on March 4th. 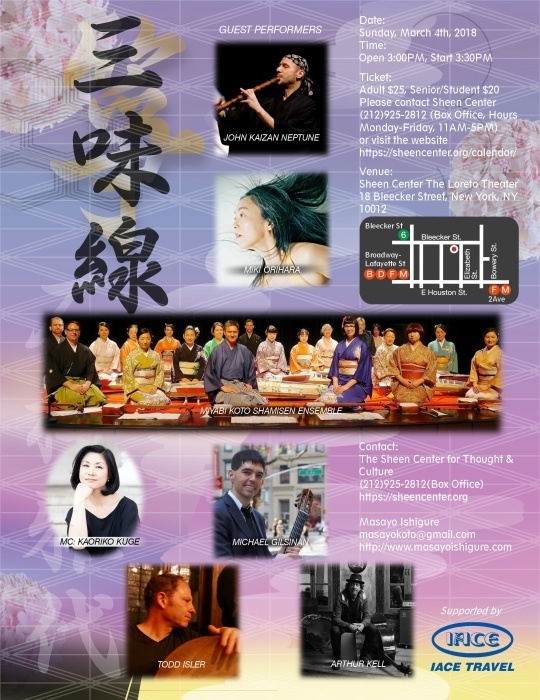 I will be dancing one of the Koto work. I asked Stephen to choreograph this work on me.